Cheating has always been prevalent in video games, offline and online. While the former is perfectly acceptable, the latter has gotten regular users and cheat distributors into trouble on more than one occasion. Normally, said regular users just receive a ban (sometimes temporary), while distributors -- the individuals or groups who create and often sell cheats -- can receive some hefty penalties. Unfortunately, Florida man Jhonny Perez learned that lesson the hard way recently. 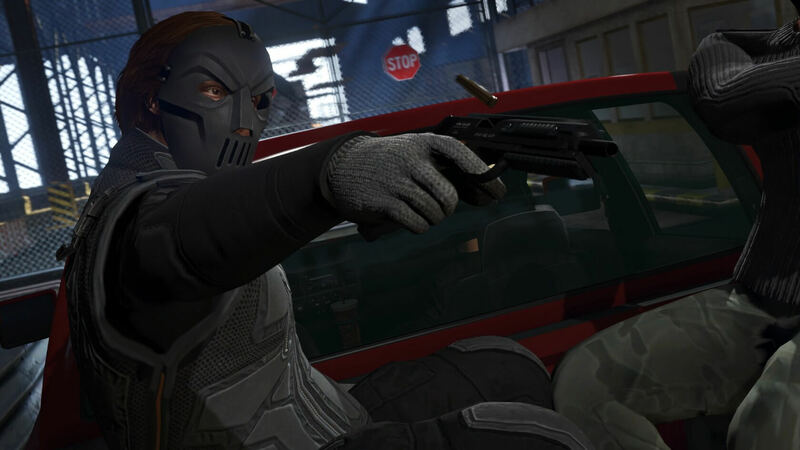 As the maker of the "Elusive" GTA V Online cheating program, which reportedly allows users to generate their own in-game currency, Perez drew GTA V publisher Take-Two's ire quite some time ago. Initially, the publisher threw Perez quite a bone by merely asking him to stop selling Elusive (which he did). However, according to Torrent Freak, Take-Two's follow-up demands and notifications were ignored. As such, the company decided to file suit against Perez. Due to Perez's continued resistance to any form of communication, he's been hit with a $150,000 fine for copyright infringement, as well as a $70,000 penalty for legal fees incurred by Take-Two. 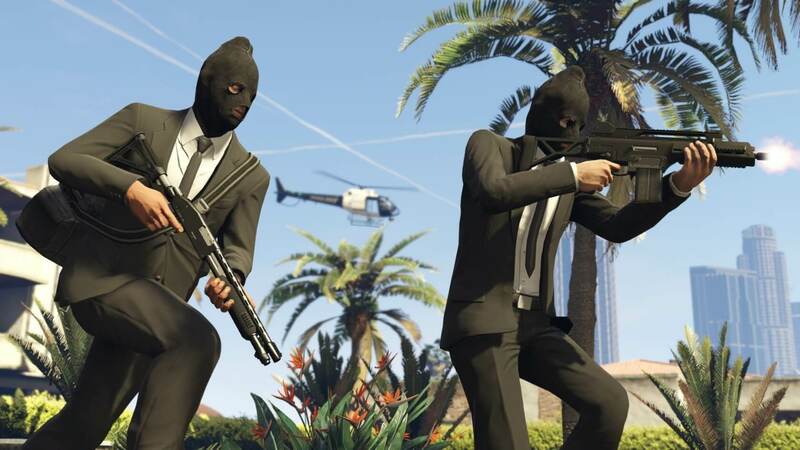 For those who aren't up to speed with how GTA Online functions, the game is supported almost entirely through microtransactions, which let players effectively purchase in-game cash (among other things). With that in mind, it's not hard to see why Take-Two has gone after Perez; Elusive's ongoing sale directly devalues Take-Two's GTA Online monetization model, which was never something the company would allow. Did the person making the cheats, make more than the fine? If so, the fine might not mean much. Another Pub going after the makers and not the players. That is the heart of cheating is the makers. No one cares about the small time drug dealer, police want the head of the cartel aka maker of the drugs. Take Two only took action because they were losing real money. They didn't do it to help the game or for the players. It was about money. Puiu and Kibaruk like this. I'm against one liners, but this one deserved an upvote. Another Pub going after the makers and not the players. Just an assumption here but I'm pretty sure the accounts caught doing this were against the ToA and probably banned. They are a company in the end and not a pro bono organization, they couldn't care less about games, if it sells it's good. Did you think that up all by yourself or did you get help! That was the point genius. If you want to add something, it would make more sense to add something no one is thinking about rather than the obvious, captain. GTA SA - has anyone got a momo wheel and pedals to work properly?